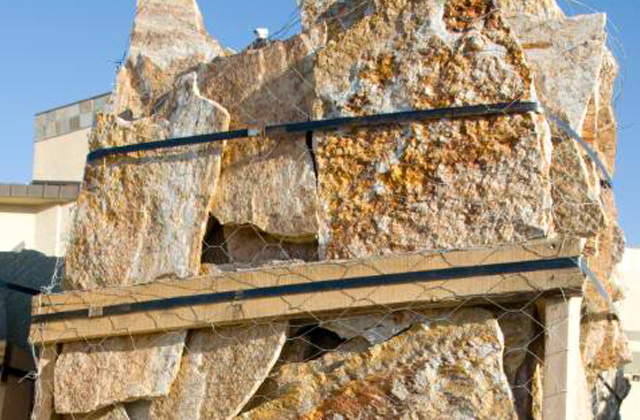 Sockeye is a quartzite stone quarried from the Rocky Mountains in Idaho. This quartzite has a wonderful texture and is oranges and rust with mica, creating silver streaks and highlights and varied face. 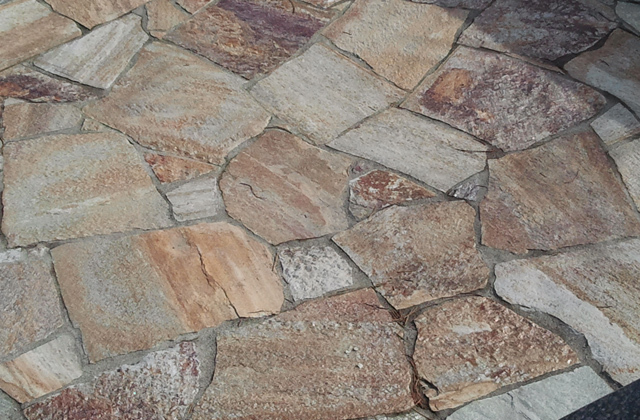 Available in standard as well as tumbled flagstone versions.